Aberdeen Music Hall is a gem of an attraction in the city centre which draws in top acts and performers, including leading comics, singers, ballet, opera and celebrity speakers. Edi Swan, a local historian, has written about the Aberdeen Music Hall history entitled Celebrating 150 Years of Aberdeen's Famous Concert Hall. It opens from 9:30am until 5pm, Monday to Saturday. However on the day of a performance it stays open. The cafe opens from 9:30am until 4:45pm Monday to Saturday and sells a range of hot and cold drinks, snacks, cakes and sandwiches. It has disabled access for wheelchair users who need to ring the doorbell for assistance. This can be found at the Golden Square door. There is an infra-red sound enhancement system for those who are hard of hearing. Guide and hearing dogs are permitted to enter the building. There are toilets and disabled toilets. In addition to the cafe there is also a concert bar which opens 30 minutes before a performance and during the shows interval. It is advisable to pre-order drinks as it can get busy. 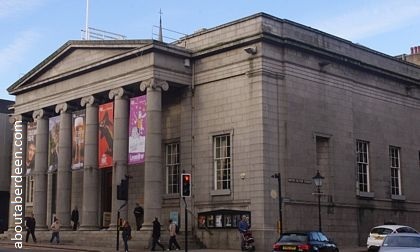 The front area of the Aberdeen Music Hall, on Union Street was designed and built by Aberdonian architect Archibald Simpson in 1820. They were known as The Assembly Rooms. Between 1858 and 1859 an extension onto what is now known as Golden Square was built and named the Music Hall, a name which is now given to the whole building. In 1961 the area was targeted for demolition so that Union Street could be developed. However these plans did not bear fruit and in the 1980s it underwent a refurbishment and restoration programme by the District Council. Original murals can still be seen in panels along the interior walls. They were created by Aberdonian artist Robert Douglas Strachan from 1899. They took over 10 years to complete. Book a ticket to a concert, event or a performance at the Box Office. From about £42 a year you can become a member of the friends of the Aberdeen Music Hall. This membership gives you priority booking and discount ticket prices to here and His Majesty's Theatre so you can get first choice to your favourite seats be they the stalls, balcony, front stalls or right in front of the stage.  There are often special performances and back stage events, opening night offers. Membership also entitles you to discount at the restaurant and bar and you will be kept up to date with other benefits via the exclusive newsletter. There is free car parking after 6pm at The Golden Square, which can be found behind. Car parks can be found at nearby Trinity Centre for daytime use and at Huntley Street and Chapel Street for daytime and evening use. Disabled car spaces can be found at Golden Square. Aberdeen concert and musical events and venues.